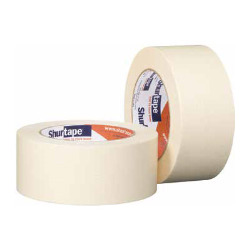 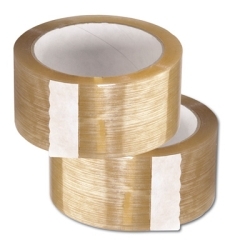 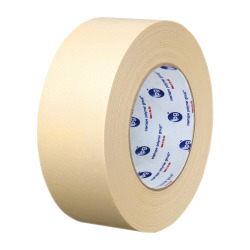 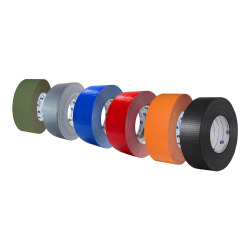 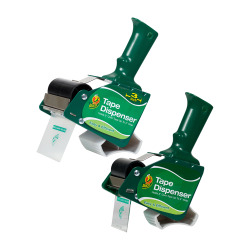 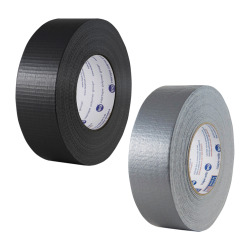 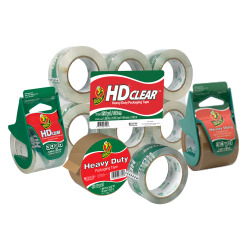 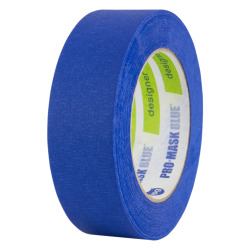 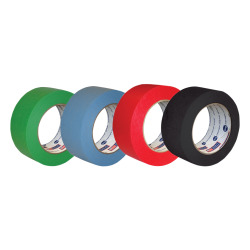 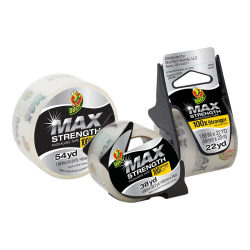 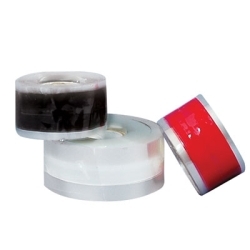 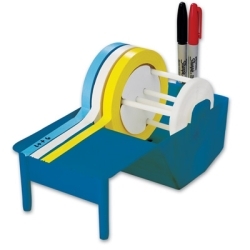 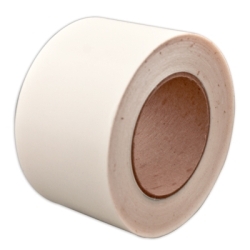 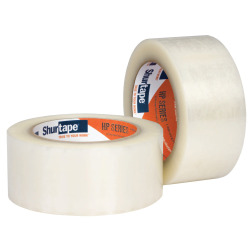 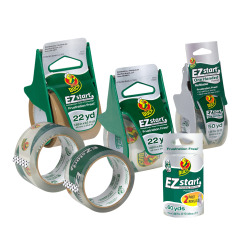 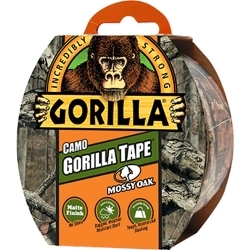 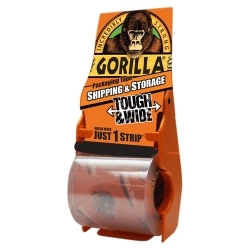 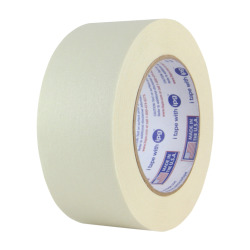 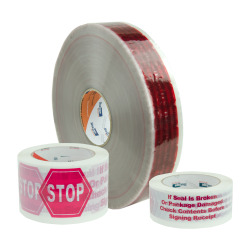 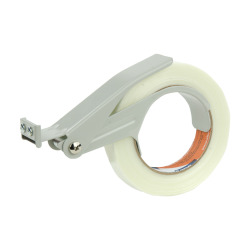 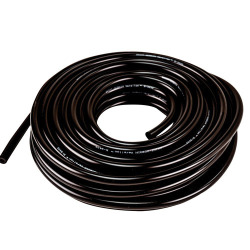 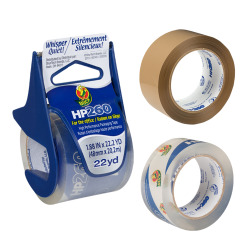 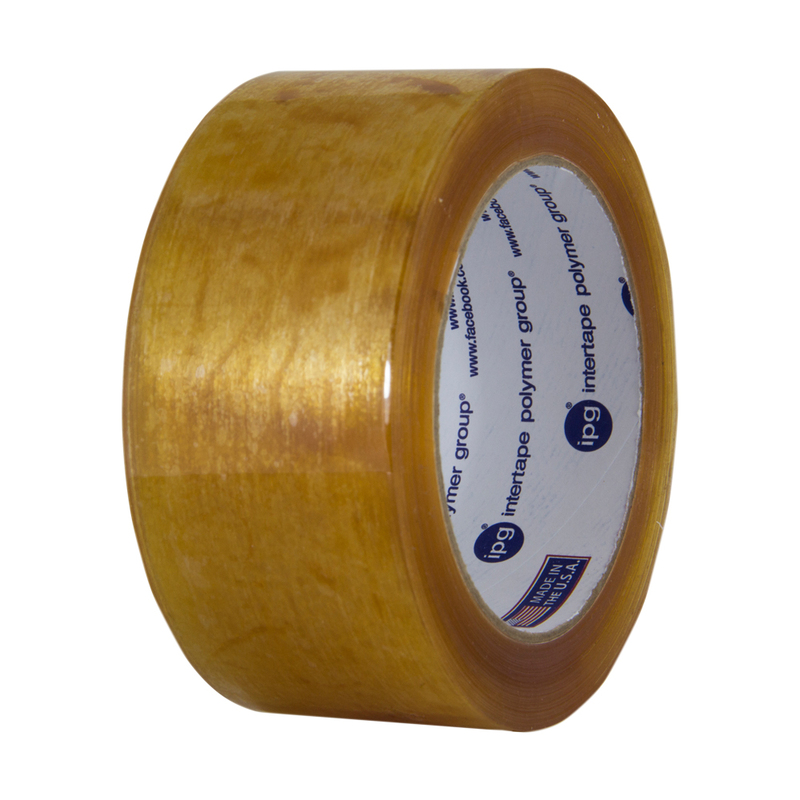 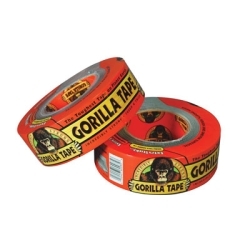 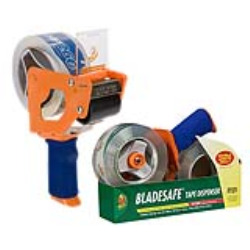 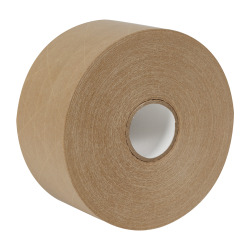 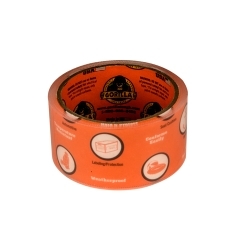 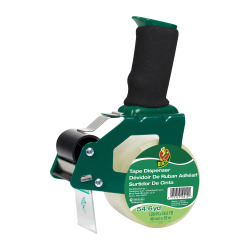 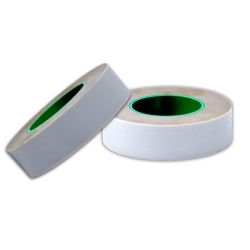 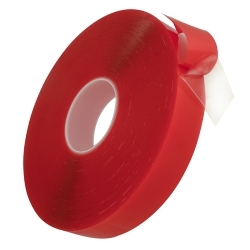 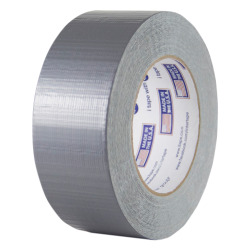 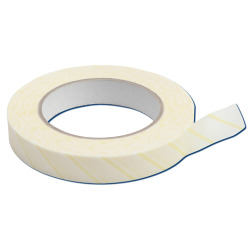 Natural Rubber Carton Sealing Tape | U.S. 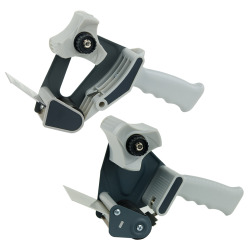 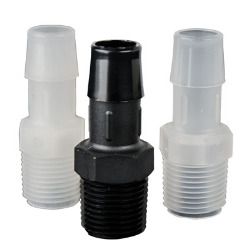 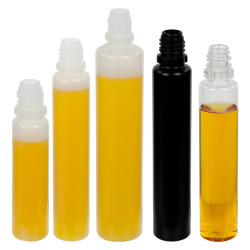 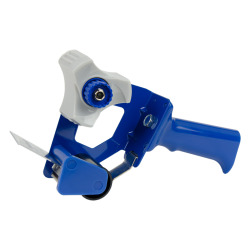 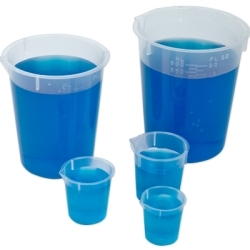 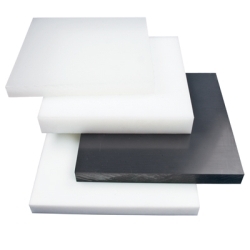 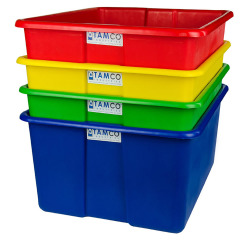 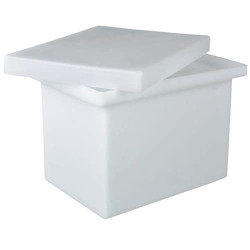 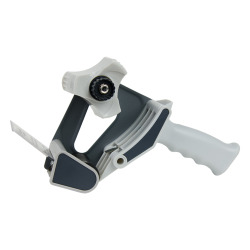 Plastic Corp.
Fast, positive bonding on "problem" applications such as high recycled content cartons, rough or ultra-smooth cartons, heavy ink coverage, dusty and/or dirty environments, humid conditions and temperature extremes. 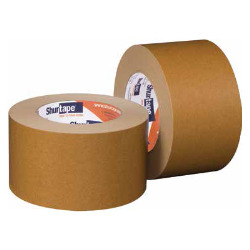 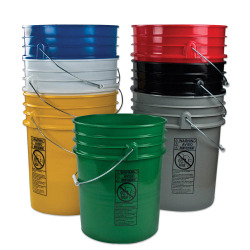 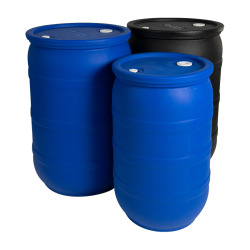 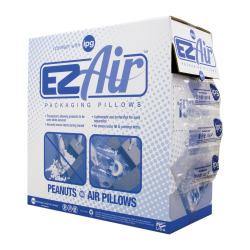 Perfect for shipping applications with normal hazards in transit.